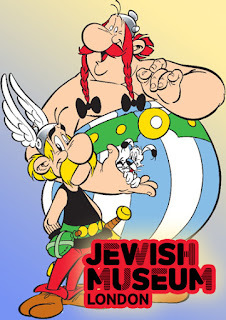 From the 10th of May to the 30th of September, 2018, the Jewish Museum London, based in Camden Town, will be holding a major retrospective for the co-creator of the French comic book characters, Astérix and Lucky Luke, René Goscinny. Want to know more? Then please check this out. René was born in Paris on the 14th of August, 1926, and was the child of Jewish emigrants who came from Poland and the Ukraine. He spent the majority of his childhood growing up in Argentina before moving to New York as a fairly young man. 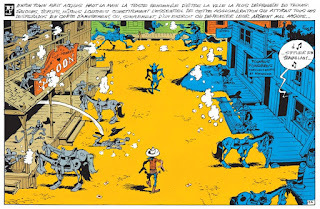 After this period of his life ended he then returned to Europe where he founded the Franco-Belgian comics magazine, Pilote, and launched his career as a cartoonist. 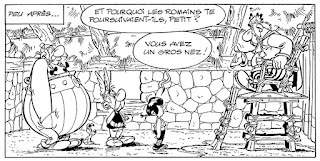 He published the first issue of Pilote on the 29th of October, 1959, where Goscinny, along with fellow cartoonist, Albert Uderzo, unleashed their most famous creation, Astérix, which follows the adventures of a village of indomitable Gauls as they resist Roman occupation in the year 50 BC. Fortunately, the series was an instant hit among the fans and is today considered one of the world’s most popular comics. Goscinny also published a number of other books which have sold 500 million copies worldwide, and his work has been adapted into many different films (100) and translated into many different languages (150). Yet despite these impressive figures, Goscinny’s success as a creator hasn't been fully explored until now, thanks to the Jewish Museum London. Over 100 items have been gathered from around the world and will be displayed for the first time together in the UK, including original artworks, scripts, storyboards, as well as Goscinny’s own tools, sketchbooks, and family photographs. The exhibition also highlights his contribution to European culture, at the same time as unearthing the substance of his Jewish heritage. Goscinny’s childhood in Argentina and experience of the Second World War. His war-time illustrations of Stalin and Churchill. The typewriter Goscinny used to write his scripts. His life in New York where he met and learned from celebrated American comic creators such as Harvey Kurtzman and Will Elder. 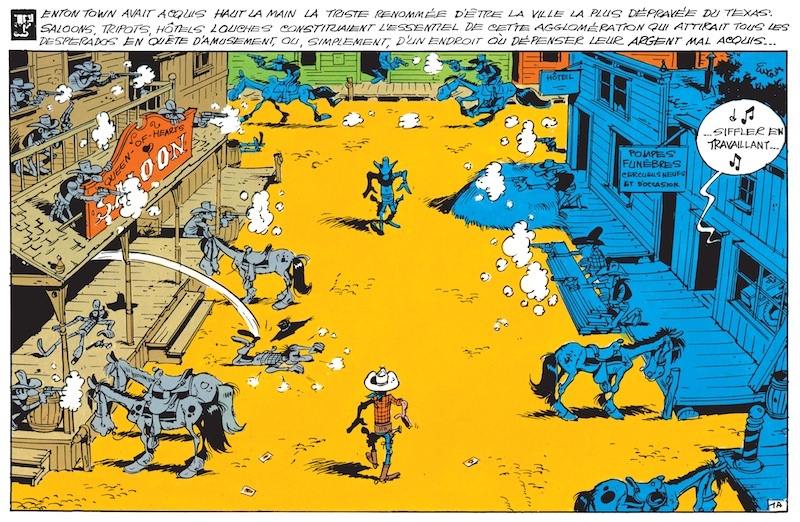 His beginnings as a scriptwriter and his work for French comic magazine, Pilote. His relationships and collaborations with cartoonists like Albert Uderzo, Maurice De Bevere, Jean-Jacques Sempé, and Jean Tabary. Original Asterix artworks by both Goscinny and Uderzo. This playful and dynamic exhibition additionally includes a number of interactive elements for families and younger visitors to enjoy, such as immersive sets based on the worlds of Goscinny’s most popular comics, dressing up stations, larger-than-life characters and creations, plus games and cozy areas for story-telling and reading. 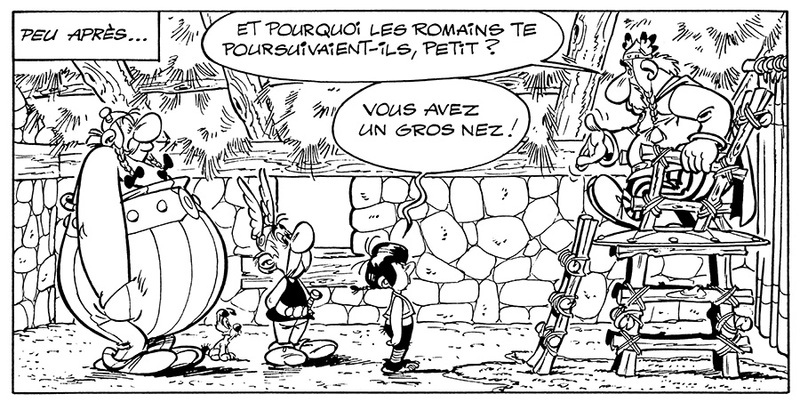 What: Asterix in Britain - The Life and Work of René Goscinny. Where: Jewish Museum London, Raymond Burton House, 129-131 Albert Street, Camden Town, London, NW1 7NB. When: From the 10th of May to the 30th of September, 2018. The doors will be open from 10am to 5pm most days, except for Friday where it's between 10am to 2pm. How Much: It costs £8.50 for adults; £6.50 for concessions; £4 for children between the ages of 5 to 16; and kids under the age of 5 enter for free. A family ticket is also available for £20 (families comprising of two adults and up to four children). 'Asterix in Britain: The Life and Work of René Goscinny' has been adapted from an exhibition originally produced by the Museum of Jewish Art and History, Paris branch, in partnership with the René Goscinny Institute. For more information please don't hesitate to check out their website, instagram, and twitter pages.